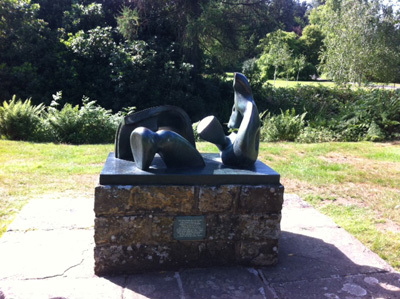 In the incredibly beautiful and romantic gardens around Scotney is a Henry Moore sculpture. According to the plaque, it was given by Moore to Christopher Hussey, the great architectural historian who owned Scotney. 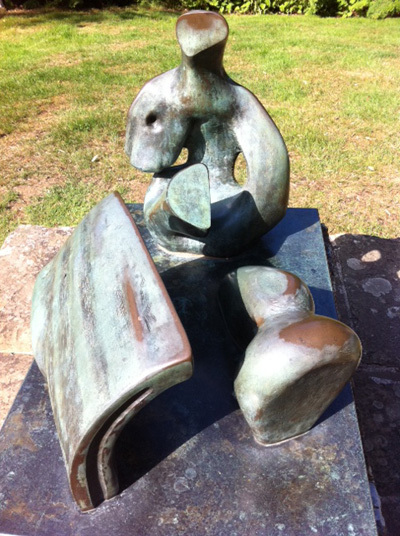 The distribution of 20th century sculpture around the country is something which merits attention. (In London it is hard to escape Paolozzi.) I will continue to highlight examples and see where we get to.